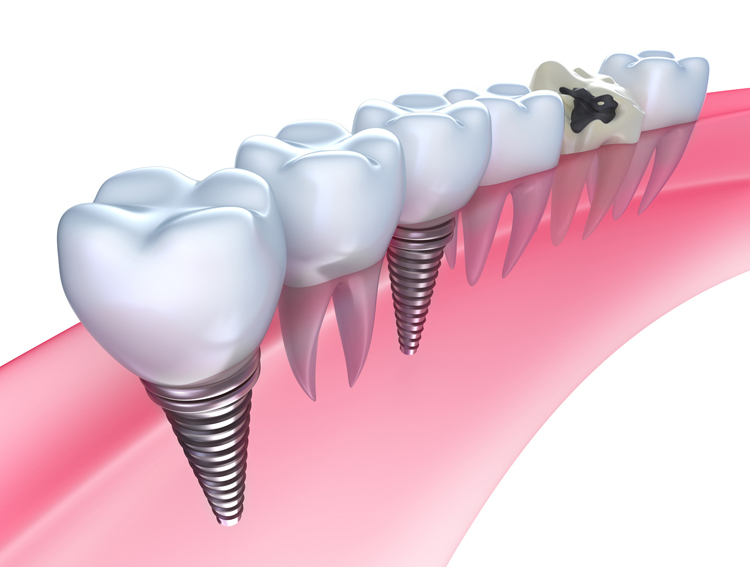 If you are have lost a tooth to dental trauma, decay, or gum disease, dental implants are likely right for you. Implants are titanium devices that are inserted into the jawbone, where they fuse to the hard tissue, creating the support for the restoration. Every time you bite, chew, or use your new tooth, the bone is stimulated, and this keeps it strong, dense, and healthy. Only a dentist can tell you for sure if you are a candidate for implants, but a few simple questions can help you better understand your options. 1. Are you missing one or more teeth? 2. Do you have an old, worn bridge? 3. Do you wear dentures that do not fit properly or that negatively affect your quality of life? 4. Do you have a gap in your smile that interferes with your ability to eat, affects your bite, or makes you feel embarrassed or self-conscious about your smile? 5. Do you want a permanent smile solution? At your consultation, be sure to let us know if you have any health problems, if you take any prescription or over-the-counter medications, if you use vitamins or supplements, and if you smoke or use other forms of tobacco. 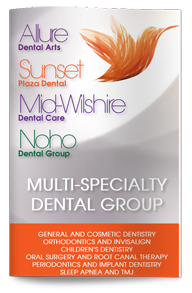 We will examine your teeth, gums, and jawbone to determine the best restoration for your needs. If you have lost bone tissue due to tooth loss or periodontal disease, a bone graft might be recommended to improve the implant outcome. Once your implants have been placed and healed, they can be permanently restored using your choice of restorations, such as crowns, bridges, or dentures. Call us today to find out more or to schedule an appointment with our team.